As most people at LCU know, intramural sports are fun yet competitive. What some may not realize is the preparation that goes into making these games happen. And a little bit of emotional stress. Scheduling in college is something everyone has trouble with, but for social club intramural directors it can be more than a little stressful. This past fall’s football and basketball seasons make a good example. Due to rain and muddy fields, the football season took longer than expected, which caused scheduling conflicts with the basketball season. With the conflicts, the basketball season had to be finished at the beginning of this spring semester. For an intramurals director, this is stressful. You want to make sure everyone gets to play their favorite sports, but at the same time you need to make sure all the sports have plenty of time to play their games. Another area of stress is handling conflict. Everyone involved with intramurals, especially the directors and referees, do their best to make sure everything runs as planned. We want everyone to have a good time. Sometimes tempers flare and people say some things to a referee or complain to the directors. Before players do that, it would help to stop and think about the work that others are putting in so that you can enjoy the game. 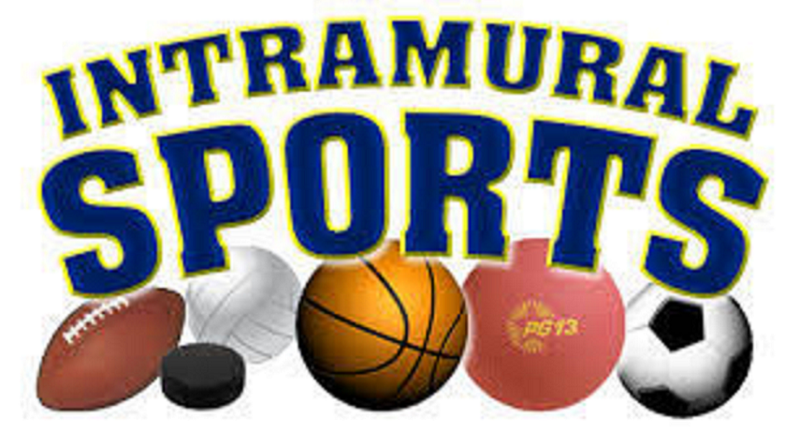 Overall, intramurals is a fun time to be with your friends playing sports, maybe being competitive or maybe just messing around, or maybe even both. We need to appreciate the people who make intramurals happen because without them there wouldn’t be any intramurals.